Youth gardening groups are composed of at least four members, meet seven times a year, and must be registered with the FFGC youth gardening chairpersons. 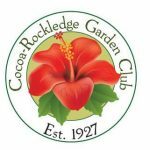 Through these groups, a child experiences the joys and excitement of gardening; learns about insects; works for camperships to Camp Wekiva; and gains the knowledge and pleasure of working with flower pots, garden plots, and flower arranging. 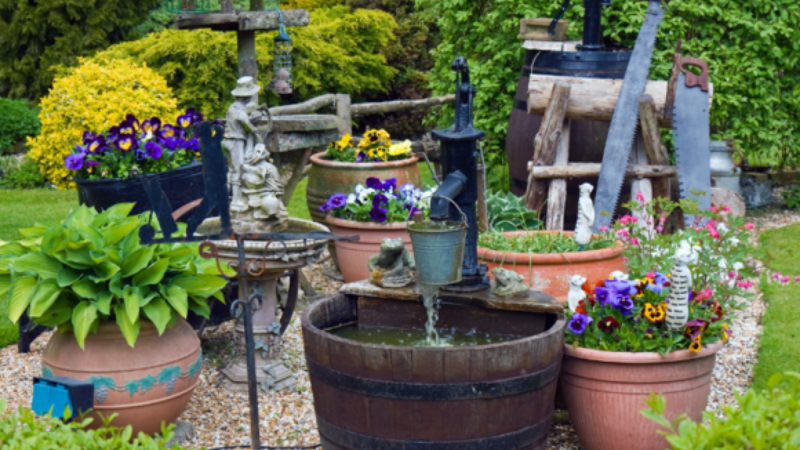 Meets the 3rd Monday of the month, October through May, at 3:30 p.m. in the Garden Center.